Store Rosenbusk Ørredfiskeriis a very beautifulfishing lake.It is possible torentthe lakefor events. Store Rosenbusk Ørredfiskerioffers afishing lakeof17.000 squaremeters with a depth ofup to 6 meters. Fishing card:Self-Servicein the greenshed. Max 8 fish per angler per day. 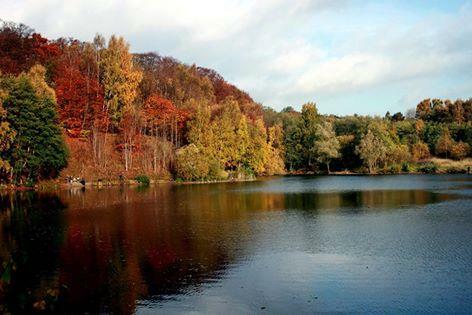 Opening hours: The lake is open from March to November..